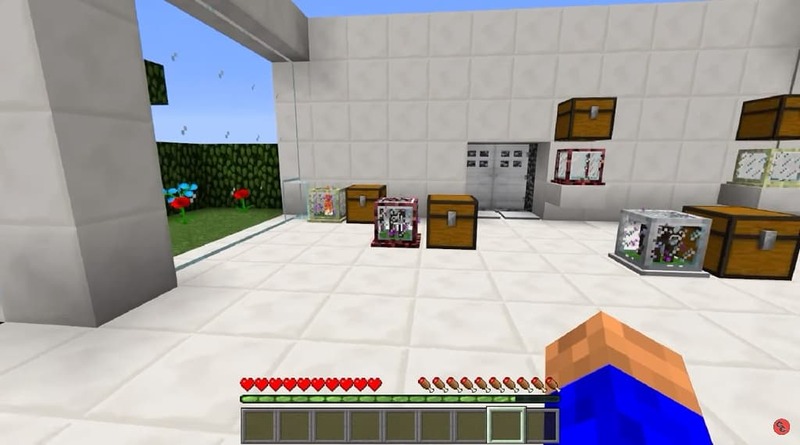 Tiny Mob Farm 1.12.2 for minecraft adds single-block size mob farms that makes mob farming neater and easier. 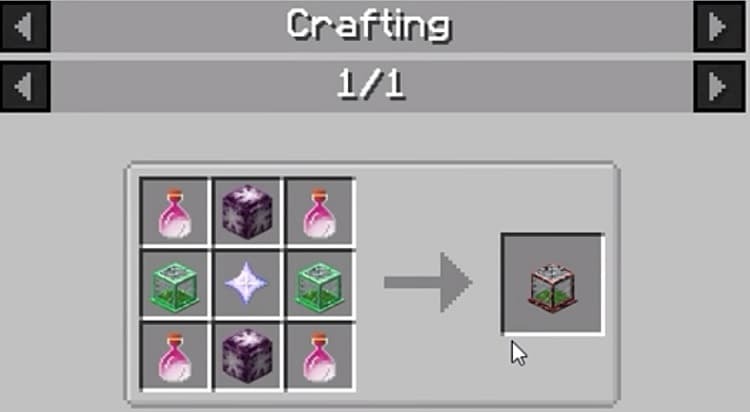 This mod adds different tiers of single-block size mob farms that generates mob loots over time. 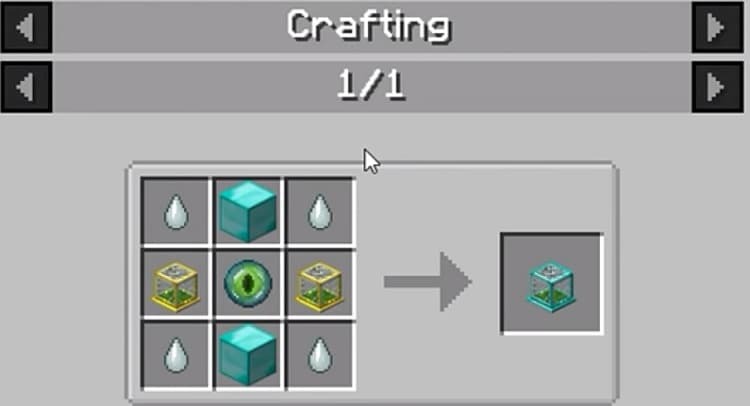 Different tiers of mob farms have different speed; the Wooden Mob Farm is the lowest tier and the slowest, then the Stone Mob Farm, etc. 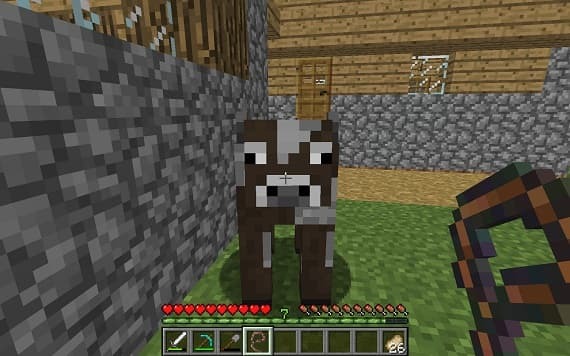 The player needs to capture a mob with the lasso and insert it into a mob farm. 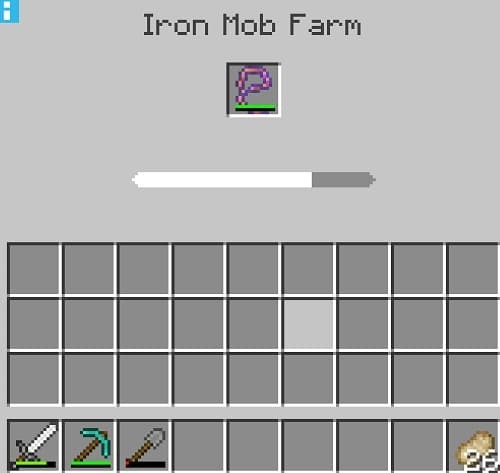 The mob farm will start to generate loots of the given mob. 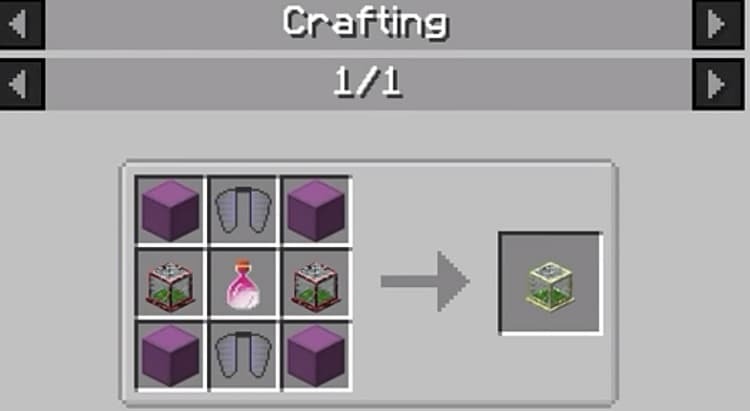 Outputs are pushed to adjacent chests. 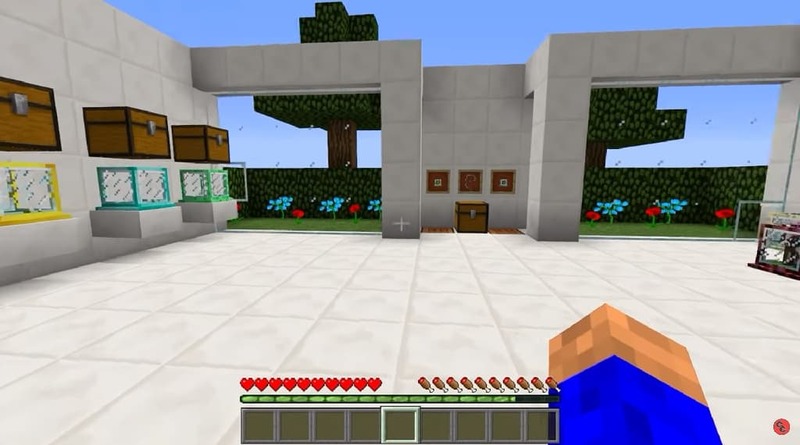 Launch Minecraft and click the mods button you should now see the mod is installed. Is there anything else you would like to add? especially information about Tiny Mob Farmlatest details and features update. You can share by comment below. Thank you for visiting and see you soon, enjoy! This mod is open source, and can be used in any modpacks.